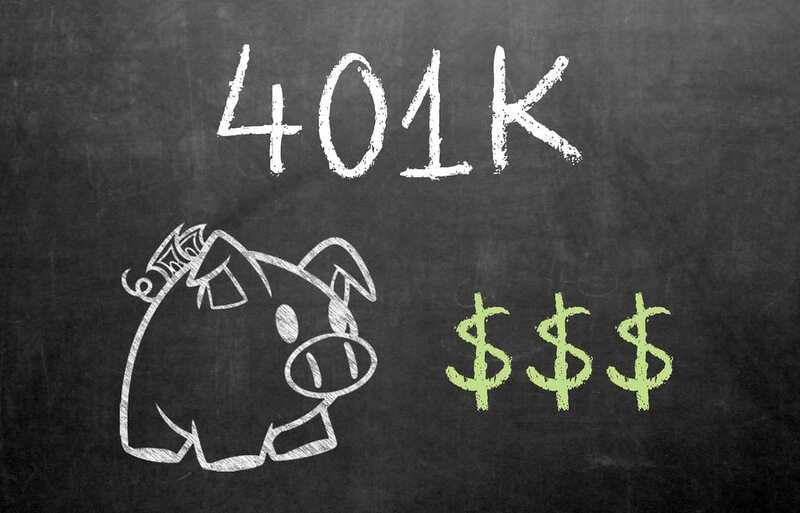 Compliance with IRS and Department of Labor regulations governing 401(k) Plans is filled with landmines and traps for the unwary. 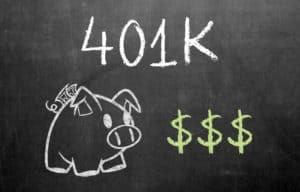 Here are six easy ways you can screw up your own 401(k) plan and, if you’re a plan fiduciary, be personally liable for all the costs and expenses related to the problems. You didn’t monitor the plan performance of the investments. The Supreme Court has ruled that plan fiduciaries can be personally liable if they don’t invest plan assets in a prudent matter. This is most egregiously found where a company invests a substantial amount of plan assets in its own stock. All plan updates must be provided to employees in plain language. In a recent appeals court ruling, a company was prevented from changing the terms of its plan (it would adversely affect its employees) because it did not clearly explain the consequences in its document to them. You forgot to make matching contributions to all eligible employees. This is very common in large companies, and also where there is extensive employee turnover. You better have proper HR policies and also record keeping processes to make sure you meet your obligation for matching contributions. You forgot to timely deposit your employee elective deferrals into their account. Many companies only make deposits once a month or even once a quarter on elective deferrals. The IRS prohibits this, and plan fiduciaries are liable for the contributions and also earnings on a late contributions to the plan. Your plan fails the top-heavy requirements and minimum contributions weren’t made to the non-key employees. This problem is found in smaller companies where there is a great disparity between the top earners and the rest of the company employees. Simply, you failed to follow the specific terms of your plan. In this case, like all the other cases where there were problems, you’re obligated to put the participants in a position they would have been if you followed all the rules and there were no defects in the administration of the plan. So, who is ultimately responsible for this compliance and the financial liability? The answer is simple: the plan fiduciary. However, the definition of plan fiduciary is not so simple. At its core, the plan fiduciary is “anyone exercising discretion or control over the plan.” But the fiduciary isn’t simply the person named in company minutes as the plan trustee, it can be a plan administrator, the CFO of the company, the person hired by the company to run its plan, or even the custodian of the assets. If you want to give more money to the IRS and Department of Labor, and to your CPA and attorneys to bail you out of this situation, feel free to make any of these mistakes. Otherwise, make sure that your annual employee benefit plan audit catches these mistakes (and many others not listed) to avoid cash out of your pocket. If you’re interested in reading my other posts about 401(k) plans you can find them here and here.